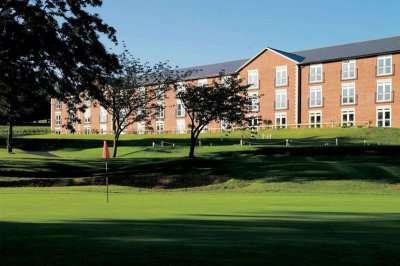 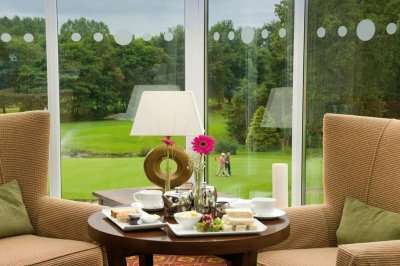 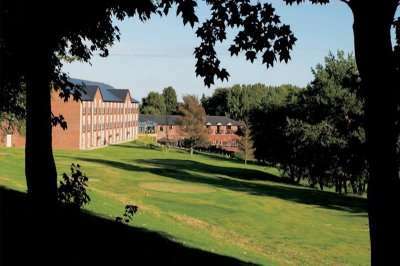 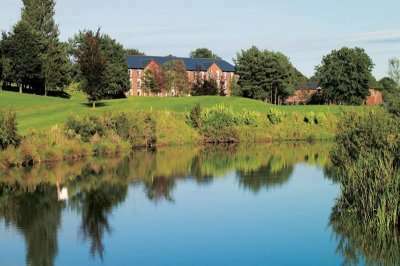 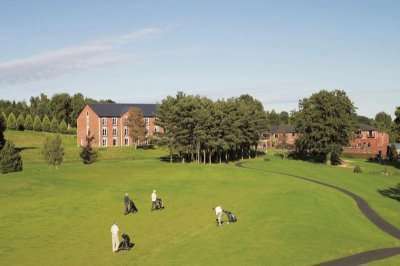 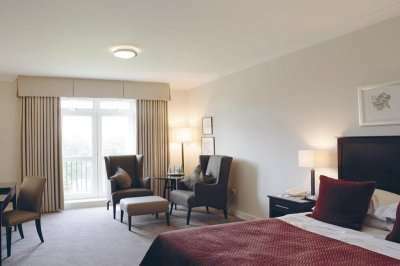 The Macdonald Hill Valley Hotel, Golf & Spa offers two distinctly brilliant golf courses to its guests, both different in style and stature. 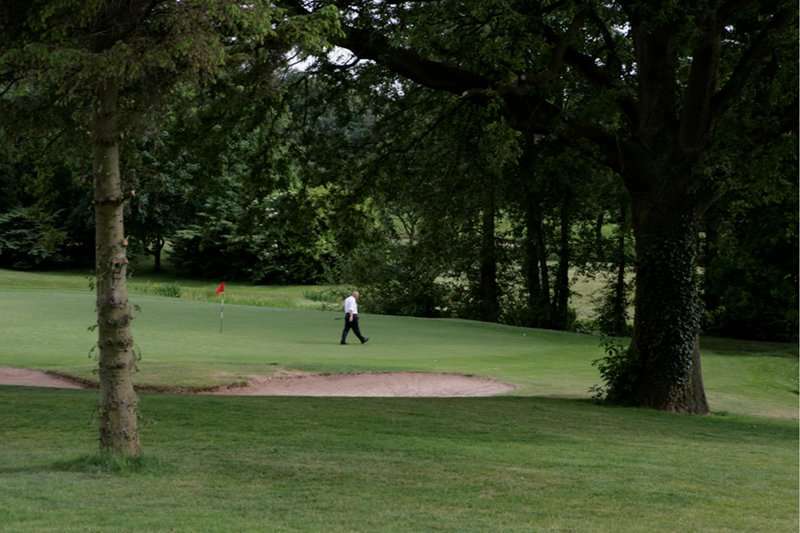 The longer of the two and the flagship course at Hill Valley is the Emerald Course. This striking course flows through 6714 yards of well-maintained undulating fairways, a variety of water hazards and strategically place bunkers spreading across 160 acres of the natural Shropshire countryside. 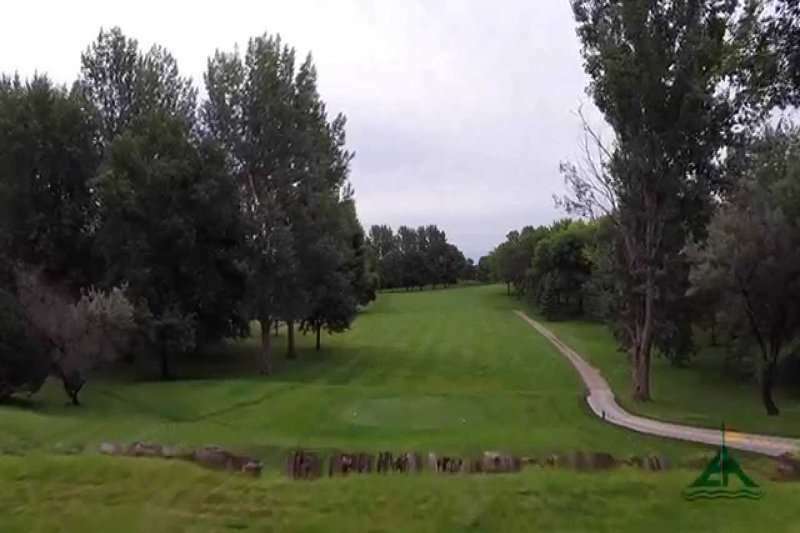 The course provides a true golfing challenge to all players and is in complete contrast to the shorter Sapphire course, making the Macdonald Hill Valley an excellent choice for your golf escape.